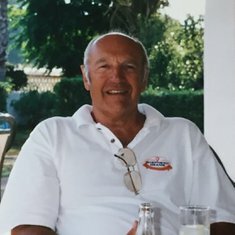 In loving memory of Peter John Webb of Tenterden, who sadly passed away at home on 20th October 2017, aged 86 years. Funeral service to be held at St. Mildred's Church, High Street, Tenterden, on Monday 27th November 2017, at 11.30am. Donations if wished, payable to either the RNLI or Pilgrims Hospice, Ashford, may be sent c/o T.W. Fuggle & Son Funeral Directors, 20 Ashford Road, Tenterden, Kent TN30 6QU or online via this webpage. Remembering a fabulous friend who brought such energy and joy to our every meeting and holiday together. We miss him more than words can convey. Being in Australia we have been separated physically from Uncle Peter. We had been able to keep in contact by phone. 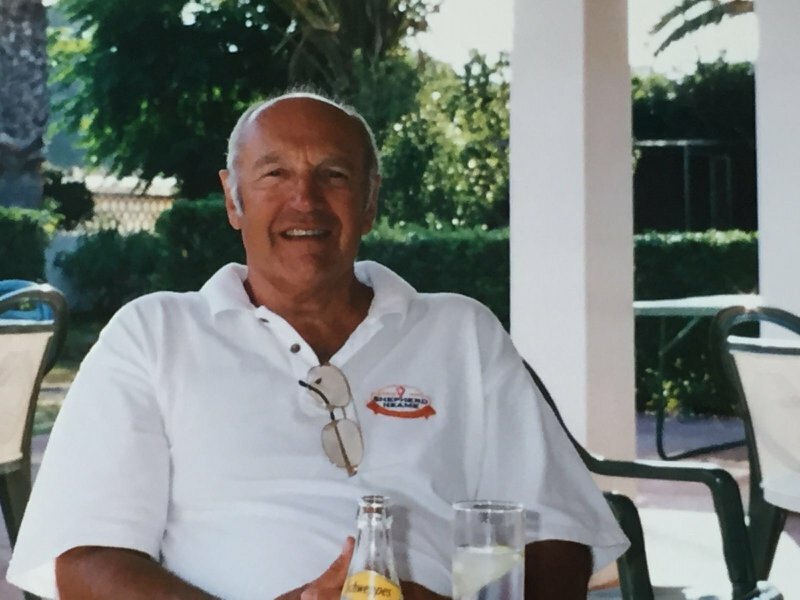 It was always enjoyable to chat to Uncle Peter on the phone, I always enjoyed hearing about what Jenny and he were doing, holidays, his family and news about his church. It was great seeing him enjoying himself with his sons on Facebook posts. More recently his health problems were a concern but last time I spoke to him a few weeks before he died, he was sounding quite cheerful. It was a shock to hear that he had died. I regret that we never got back to England to see him but treasure the time when we visited England in 1980 and when Jenny and Peter Came out to Australia in 1993. We still have a video of that visit which includes my Mum and Dad, Uncle Peters brother. Our thoughts are with Jenny, his family and friends at this very sad time. Uncle Peter is with his Brother and my Dad Geoff and my Mum Evelyn now and we know we will meet up again sometime for eternity.